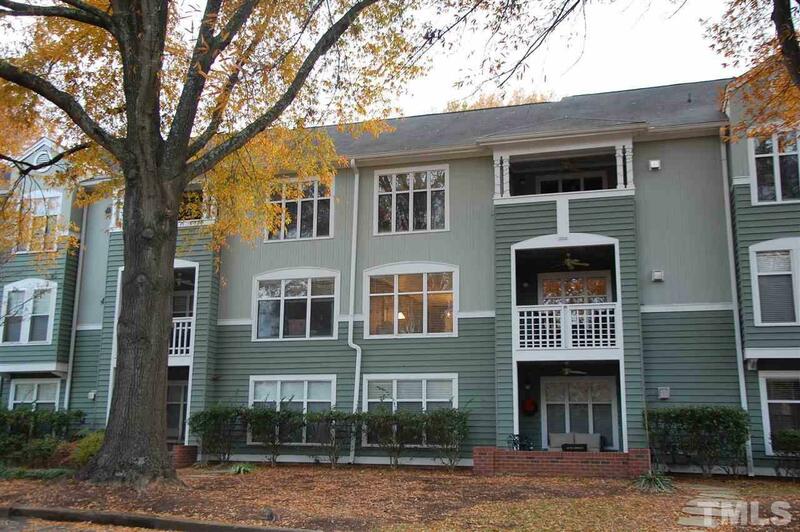 Move-in ready 2BR/2BA downtown condo conveniently located just minutes to Cameron Village, Glenwood South, Fletcher Park and NC State. Home has been well maintained. 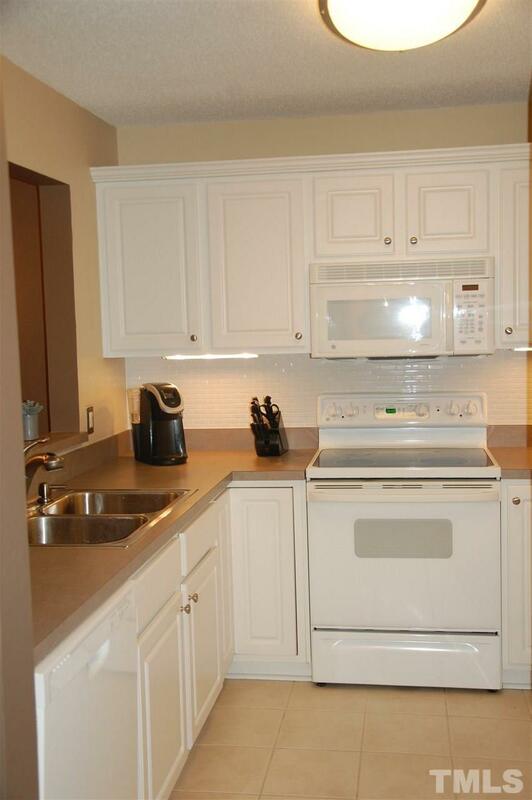 All appliances included. Bright & open layout. 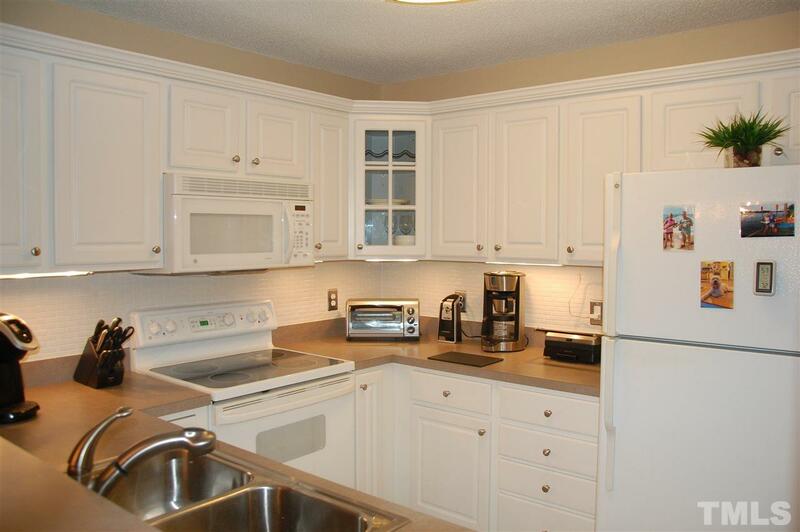 Charming kitchen w/ ample cabinet space. Spacious Living Room with gas log fireplace. Master suite features custom walk-in closet & full bath. 2nd bedroom with custom closet. 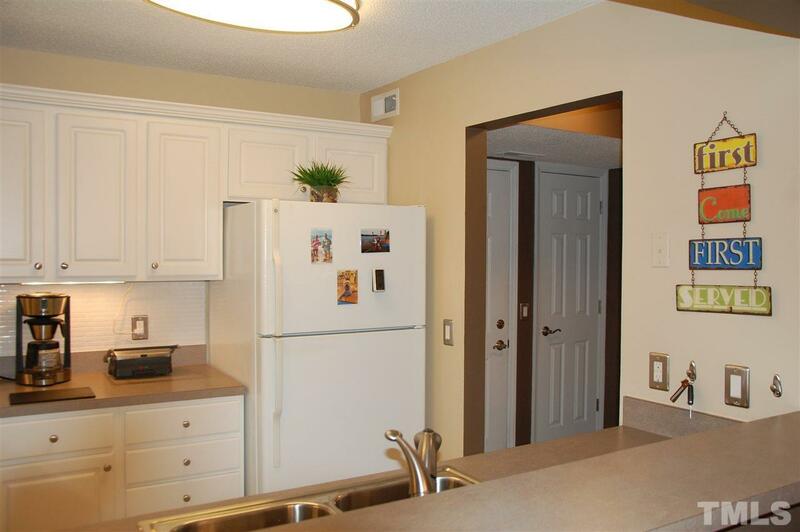 Private, covered balcony & large storage room. Great community pool. Make this home yours today!